Bio-Galen s.c. is a Polish family-owned business, and the key creator of all the recipes and its co-founder is Mr ROMAN DUDA, Ph.D. in pharmaceutical sciences. Przedsiębiorstwo Produkcyjno-Handlowo-Usługowe ‘BIO-GALEN’ s.c (‘BIO-GALEN’ Manufacturing, Trade and Service Company) (Mrs Krystyna Duda, Mr Dariusz Duda, Mr Roman Duda), Zakład Produkcji Kosmetyków, (Cosmetics Production Plant), have been operating since 1993. 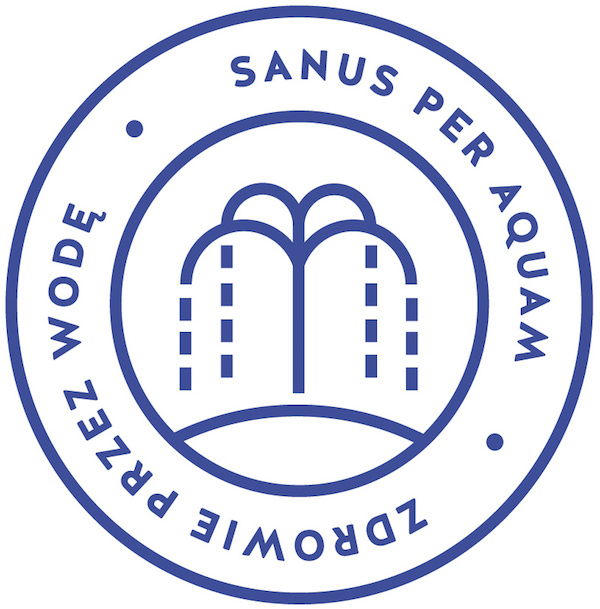 It is a family-owned company, with 100% Polish capital; it is a producer of SPA cosmetics based on the Busko sulphide-sulphide hydrogen salty mineral water from the source with a beautiful name ‘Zuzanna’ and on the ‘Iwonicz peloid cube’ decoction. The company has derived its name, ‘BIO-GALEN’ in honour of GALEN (GALENUS CLAUDIUS, born in 130, died in 200), the most outstanding one after the father of medicine, HIPOKRATES, the ancient physician, philosopher and encyclopedist. GALEN considered medicine as a science; he demanded that the physicians should have a wide general knowledge and rational medicine education. He was the creator of the knowledge on medications and introduced new forms of medicines: powders, extracts, tinctures, infusions, decoctions, liniments, ointments which he was making from plant and animal materials. Those medicine recipe forms, in honour of him, are referred to in medicine and pharmaceutical science as ‘Galen preparations’. It was GALEN who was the first one to systematize the medicine preparations regulations, used for 15 centuries as the springboard for the entire medical therapy. The ‘BIO’ prefix in our name is fully justified; the SPA cosmetics produced by our company contain natural Busko sulphide-sulphide hydrogen salty mineral water straight from the source as well as peloid decoction. The sulphide water, called by the health resort patients ‘SULPHUR’, has been used for almost 200 years for bathing treatments and then it is a medicine; a medicinal product based on which SPA cosmetics are made. Those are original unique cosmetics which were developed for the first time in Poland and introduced on the Polish cosmetics market, the pharmacist from Busko-Zdrój, Mr Roman Duda, Ph.D. in pharmaceutical sciences. It is P.P.H.U. ‘BIO-GALEN’ which is the owner of ‘Dr Duda’ brand. The high-tech of our spa cosmetics is a result of lab tests, and the work of still professionally active pharmacist Mr Duda, Ph.D. His experience and innovative research potential ensure a beautiful healthy complexion and very good mood of our customers at any age with ‘Dr Duda’ SPA cosmetics brand. ‘Dr Duda’ branded SPA cosmetics are produced following all the GMP (GOOD MANUFACTURING PRACTICE) procedures providing high quality and purity of the materials and components used for the cosmetic end-product. The application of GMP standards gives the consumer a high level of comfort and high quality cosmetic product assurance. 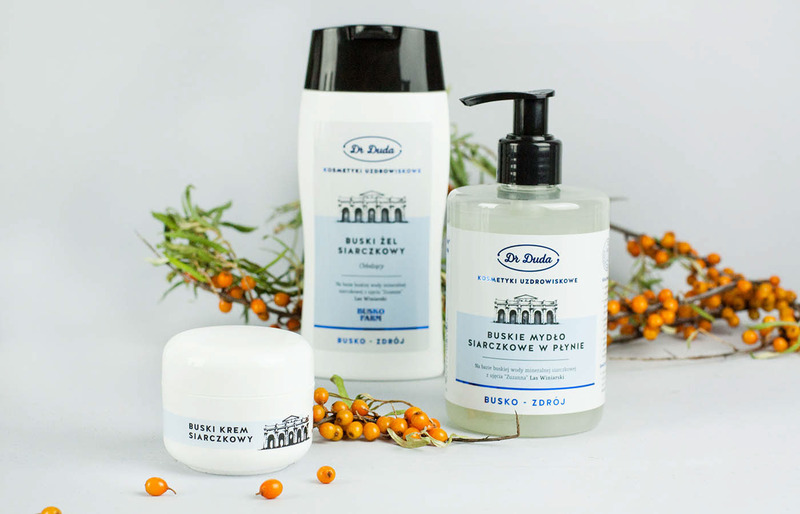 The ‘Dr Duda’ branded SPA cosmetics contain 95 percent of substances of natural origin. Additionally their key ingredient, in most cases, is the Busko sulphide-sulphide hydrogen salty mineral water from the source and, as such, they correspond to the genuine idea of SPA – SANUS PER AQUAM (Health Through Water). DR DUDA SPA COSMETICS ARE AN EXCELLENT WAY OF CARING FOR GOOD LOOKS AND HEALTH. Kosmetyki uzdrowiskowe marki „Dr Duda” w 95 procentach zawierają w swoim składzie substancje pochodzenia naturalnego.